If you allow plaque to stay long on your teeth, this can be harmful as the bacteria build-up can lead to gum inflammation known as gingivitis. Gingivitis makes the gums swell, red and bleed. Gingivitis is a mild gum disease, but it can be counteracted by brushing your teeth daily, flossing and regular visit to your dental hygienist or dentist. If gingivitis is left undiagnosed and untreated, it can lead to periodontal disease, which is a more severe form of infection. A lot of teenagers have fixed braces, making it hard for them to brush and floss their teeth properly. For teenage girls, the constant change in hormone levels before their monthly period starts may result to low grade bacterial infection in the gums. Sometimes, it doesn’t present any signs. However, it can cause bleeding and swollen mouth or gums. But, this will eventually disappear when the period starts. Certain medicines, which include antidepressants and oral contraceptives, can upset oral health, so making sure your dentist knows your prescription is crucial. 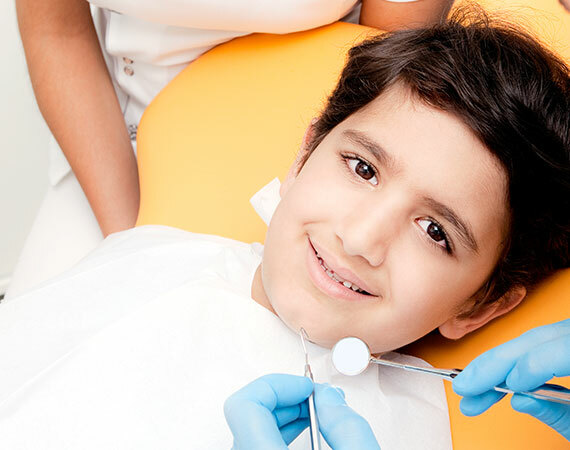 Particular medical conditions, such as juvenile diabetes can affect overall oral health and make it difficult to fend off infection because of raised glucose levels present in the saliva. Teenagers are known for having poor nutrition, not just because they prefer fast food, but also because they normally lack sleep and exercise. Adding stress to these can make someone prone to infection, including common cold or gum disease. Tobacco is another factor that promotes gingivitis. New studies have concluded that smoking is among the most vital risk factors for today’s gum diseases. Create a good dental hygiene habit. Make sure to brush regularly and floss your teeth. 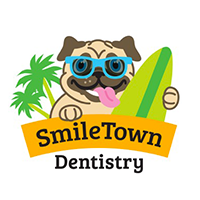 Make sure to have your regular dental check-up for cleanings and periodontal exams. Constantly check your mouth for any signs of gum disease, such as swollen and bright red gums, bleeding gums, and bad breath. Make sure to eat a balanced diet. If you have signs of gum disease, set an appointment with a dentist without delay. 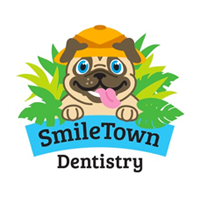 Our dentists at any of our SmileTown Dentistry locations are always available to discuss treatment and prevention options with you. Call anyone of our locations today for more information.